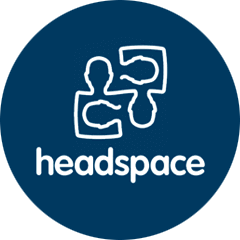 Mindfulness Spaces leads in-house mindful management training for leadership and senior staff. Mindful management training is a highly effective, proven and practical way of increasing empathy and reducing stress and anxiety in the workplace. What is mindful management training? Mindful management training is an experiential process which helps team leaders & senior staff develop greater levels of self-awareness and emotional resilience. Mindfulness practice is a way of tuning into the present moment, viewing it non-judgmentally to allow calm, rational decisions to be made. Mindful management training is available for team leaders & managers as a one or two-hour workshop or as four one-hour workshops over a four week period.